Retelling classics appears to be the latest trend in children's books. Words & Pictures co-editor, Ellie Brough explores why. 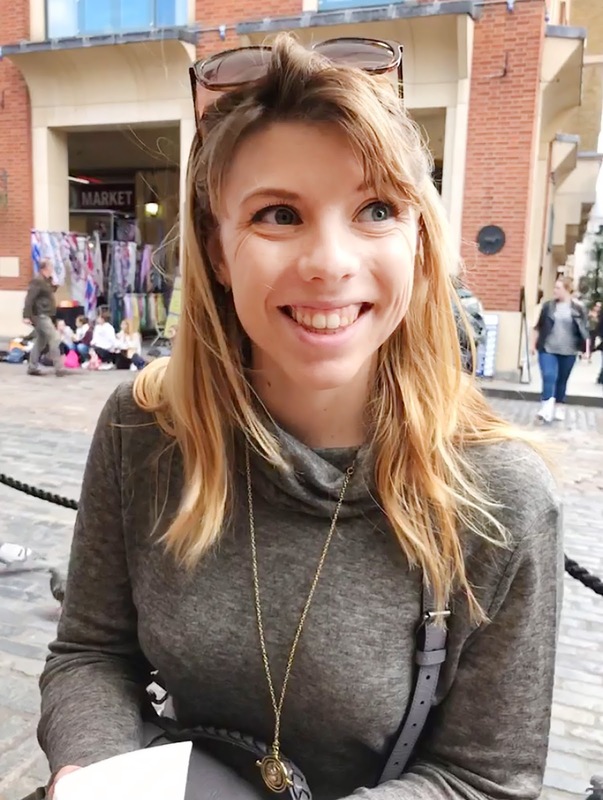 This week also saw an announcement from Scholastic that they have signed a YA psychological thriller inspired by Frankenstein. I saw these two announcements next to each other and it dawned on me just how many adaptations and tributes in YA there are. In fact, you can compare a lot of YA titles to previous books or stories. Looking back at Only Ever Yours, this is heavily influenced by The Handmaid’s Tale by Margaret Atwood, Patrick Ness’s latest novel, Release, is a tribute to Mrs Dalloway by Virginia Woolf Judy Blume’s Forever. It follows the same plot as Mrs Dalloway and even starts with the same line, although slightly edited. A Court of Thrones and Roses is inspired by Beauty and the Beast, The Lunar Chronicles is a series of adapted fairy tales, and Chasing the Stars is Othello set in space. When you consider this with the fact that most blockbusters in the last couple of years are remakes, retellings or sequels, one has to wonder, have we become bored of original ideas? Or more frightening, are there no original ideas left? Everyone knows the adage that there are only a limited number of plotlines. In fact, the University of Vermont recently did a study and found that there are only 6 plot arcs that storylines can follow. So do we have to accept that there are actually no original ideas left? Of course we don’t, there will always be new ideas to be explored. While it may be true that most stories fall into one of several plots, there are still millions of different and original ways to tell them. So what is driving authors and publishers to focus on retellings at the moment? One could guess it’s because our future looks so bleak, that it’s a comfort to regress to what we know and perceive as safe. 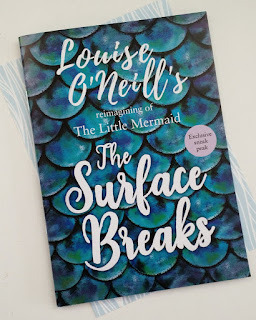 But let’s not fool ourselves into thinking that anything O’Neil will write will be comforting: brilliant yes, but not one to curl up with and forget the horrors of the world. Are these retellings replacing dystopia as the new trend? 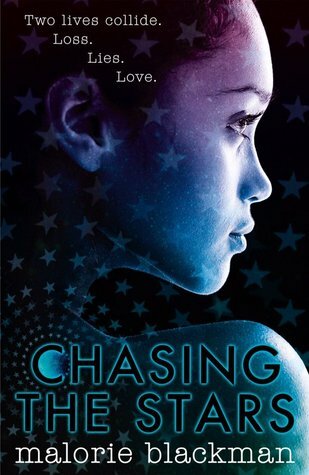 Possibly, but Chasing the Stars is set in space in a dystopian society. So maybe it’s a clever way around the new ‘no dystopia, thank you’ line that agents and publishers are pushing. Whatever the reason, this does appear to becoming a trend. So what do you think? Should we all be injecting a bit of old into our new? Or should we still strive for something that hasn’t been seen before? Let us know what you think in the comments! Publishers can be pretty risk-averse, and surely there's a certain safety to publishing books that are associated with a known classic? As you mention, TV and films are awash with reboots at the moment - at least a story "inspired by" a classic novel has more chance of injecting some originality into the mix.